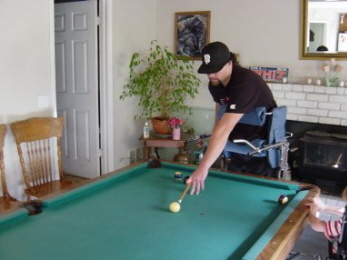 HELPING CHILDREN AND ADULTS WITH DISABILITIES FOR 15 YEARS! 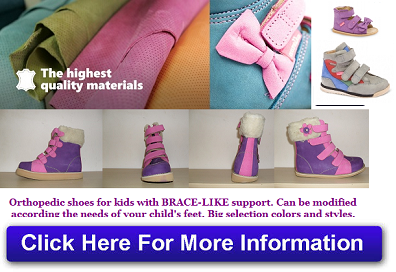 Orthopedic shoes for kids with BRACE-LIKE support instead of braces! 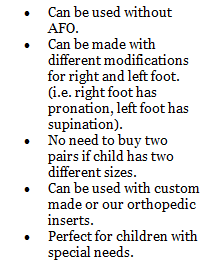 Can be modified to correct pronation, supination, flat feet, two different sizes or used with orthopedic inserts...whatever your child needs! 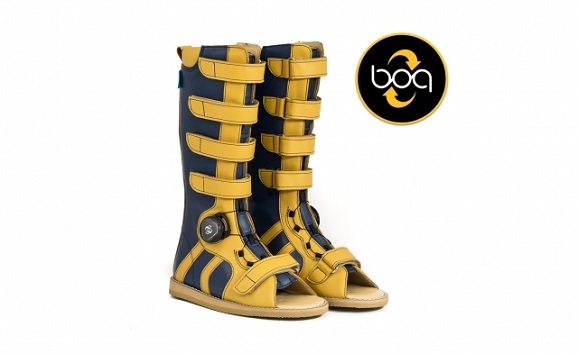 Finally there is no need to have shoes over braces that are three sizes larger! 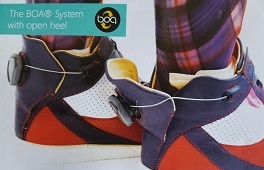 Introducing open heel shoes with BOA ® closure system. My name is Marina Grohmann. 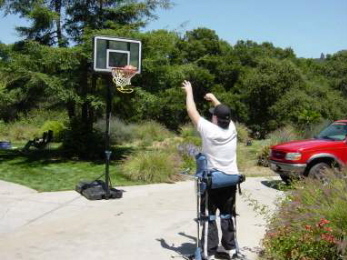 My son Randy has Cerebral Palsy. 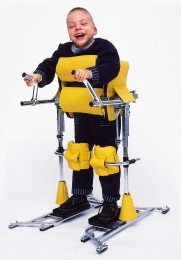 I have been always looking for an alternative rehabilitation for my son. 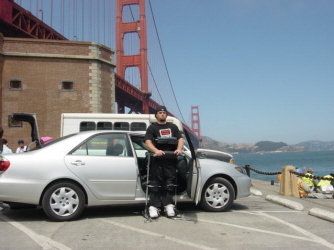 I took him to Europe for intensive physical therapy. 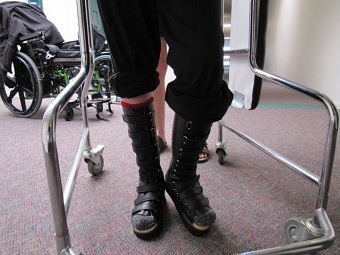 As a part of our treatment Randy needed special orthopedic shoes with good support. One of the parents showed me these fantastic shoes she found for her child. I bought the same shoes for Randy and I got so excited about the shoes that I decided to contact the manufacturer to bring the shoes into the States. When I talked to the company I found out another pleasant surprise. 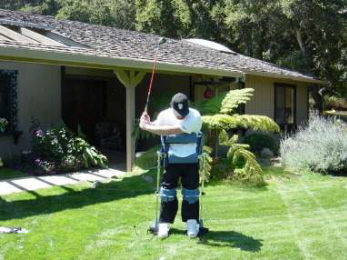 They have an incredible rehabilitation device called Dynamic Parapodium. 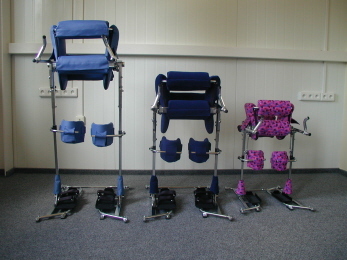 They have taken the standing frame to another level by making active rehabilitation and movement possible. 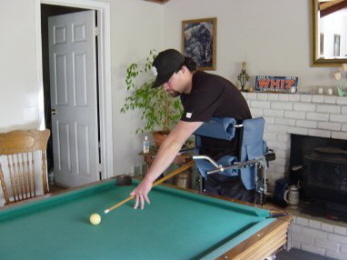 By leaning side to side and pulling the handgrips, the user can walk forward, backward and turn. 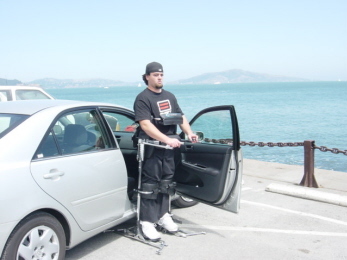 I went back to Europe for training and I got a Dynamic Parapodium for Randy. That's how Ablegaitor was born. 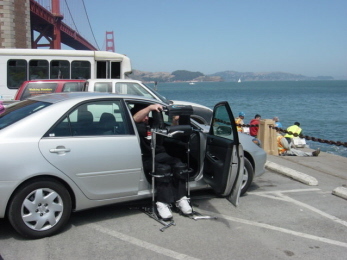 I believe with all my heart that the Parapodium can help many disabled people with paraplegia to get up from the wheelchairs to stand tall and proud, gain independence and improve their life style. 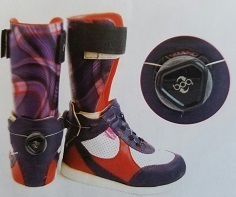 I also believe that the orthopedic shoes are a comfortable practical alternative for braces. Please help us to help others. 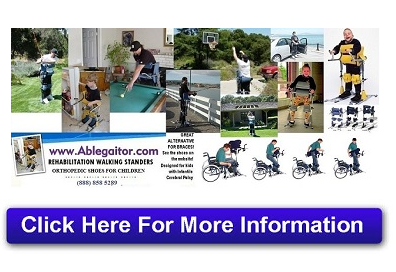 Let your physical therapists and doctors know about us.